Appreciate Miami in a different light….at night. Enjoy all the beauty Miami has to offer us. We will meet in the heart of Miami before Midnight to start the drive. 1. Meet at Shell Gas Station located at 2775 SW 28th Terrace in Miami 33133 at 11pm and we head out at midnight. 175 of the finest collector cars and motorcycles from around the country will gather on the show field at the famed Boca Raton Resort & Club. A variety of manufactures will be displaying vintage, antique, and classic automobiles. Plus, guests will have the opportunity to enjoy an assortment of gourmet food, wines, and cocktails from 30 of South Florida’s finest restaurants in the Concours d’Gourmet Pavilions. 1) Meeting Point: Snapper Creek Service Plaza (swipe for the location map). We will depart at 6:45pm sharp. 2) Tickets: Please make sure you have your ticket prior to arriving to the meeting point. All roads will lead to Historic Downtown Sebring for the 2nd Annual IMSA Twelve Hour Fan Fest on Tuesday, March 12th from 5-8 pm. 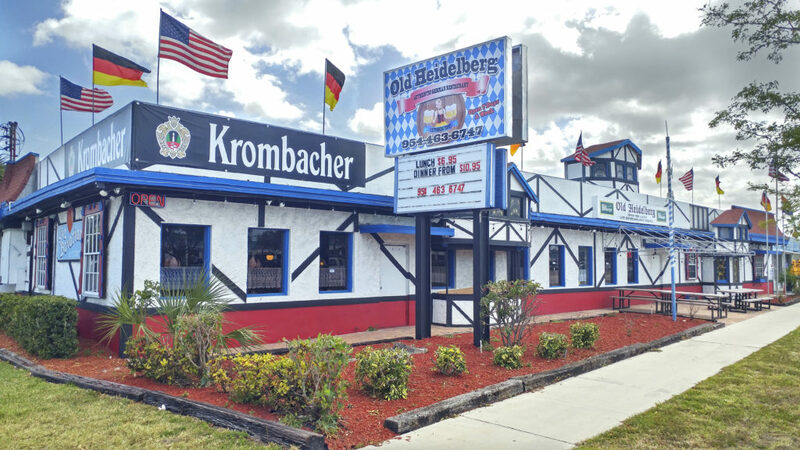 Join your fellow race fans for a kick-off celebration in honor of the second endurance race of the 2019 IMSA WeatherTech SportsCar Championship season where you can see the cars and meet the stars of the famous Mobil 1 Twelve Hours of Sebring Presented by Advance Auto Parts. This FREE community event will get your motor running with a parade of your favorite IMSA WeatherTech Championship teams that will caravan down North Ridgewood Drive and around the Historic Downtown circle starting at 6 pm.